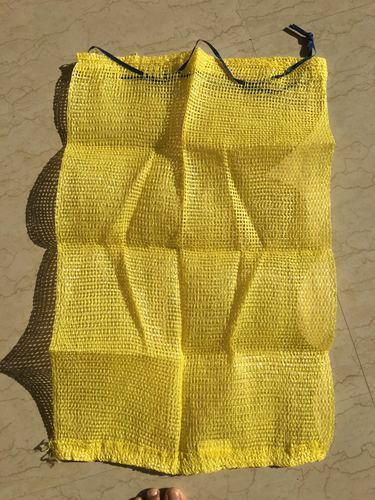 We SCI manufacture high quality of leno fabric/leno bags with without tie-string. We have 20 looms which are totally dedicated for the production of leno bags. Leno bags produced by us are highly durable and unmatchable with another market available leno bags, and so we are one step ahead of the present market competitors. We have two qualities of leno bags one is for domestic and another is for Export purpose. We also make leno bags with UV treated and Non-UV treated.We offer leno bags in the different variant in terms of quantity right from 2.5 kg to 50 kg. We do produce leno bags as per the countries required sizes. Our leno bags are used for the packaging of fresh onions, potato, garlic and so on.